Shaw Stainless carries a full line of bronze pipe fittings. From bronze pipe elbows and tees to bronze couplings and bushings, we supply a complete inventory of bronze fittings to meet your specified needs. Bronze fittings material specifications are ASTM B62-93 (85, 5, 5, 5) C83600. Dimensions conform to ANSI B 16.15 and threads conform to ANSI B2.1 or BA21 and Fed. WW-P-460 UL/FM approved. 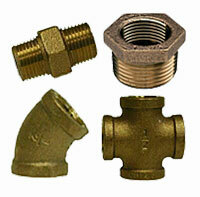 We provide a large selection of bronze fittings. Our bronze fittings are manufactured with the highest quality smooth cored castings and accurately machined for a perfect fit. Bronze fittings are proven to allow for tighter seals and are easier to install than some other fittings. Our products are tested to ensure a high quality for our customers. View an overview of our product offerings. 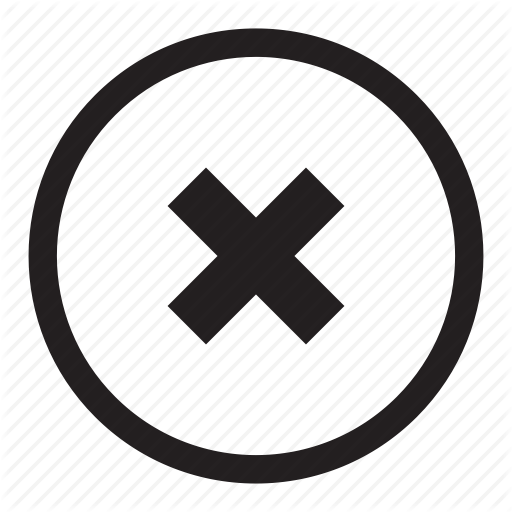 We stock a large inventory of bronze pipe fittings to meet our customer�s demands as quickly as possible. 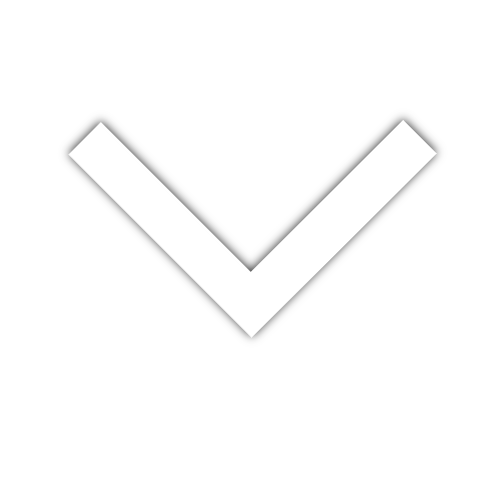 Please review our product dimensions to confirm your specifications. We supply a variety of quality bronze fittings. Our pipe sizes and weights chart will help you select available, in stock products. Bronze pipe fittings conform to ASTM B62-93 (85, 5, 5, 5) C83600. Dimensions ANSI B 16.15, Threads conform to ANSI B2.1 or BA21 and Fed. WW-P-460 UL/FM approved. View our standard specifications chart. If needed, also view our grades of stainless steel chart. It lists the multiple applications of different grades of stainless steel. Our Reference Catalog is designed to identify our products including our bronze fittings. Specification charts and general dimensional illustrations aid in identifying products. Bronze pipe fittings provide a tight seal when installed correctly. Bronze pipe fittings are used in many applications including plumbing, heating systems, hot water plumbing, pneumatic and marine type construction. Bronze resists the harmful effects of corrosion when in contact with fresh or salt water that is polluted with mineral acids.